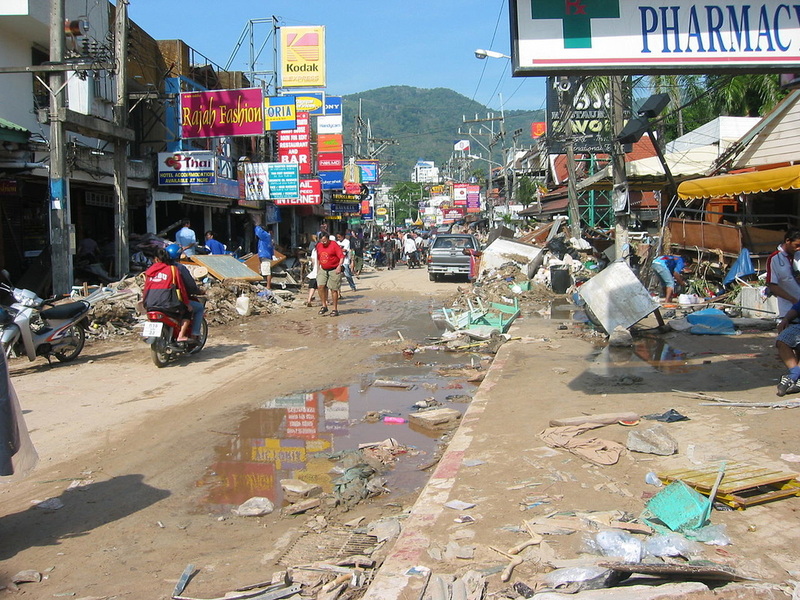 Patong Beach, Phuket, after 2004 earthquake and tsunami. Photographer: Thorfinn Stainforth. Courtesy Wikimedia Commons. Japan's Killer Quake and Mega-Tsunami: How Did this Happen? ​City of Vancouver: Are You Prepared for an Earthquake?